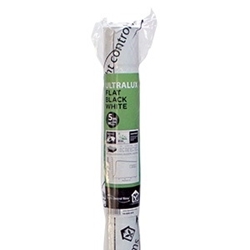 Lighthouse ULTRALUX Flat Black White Sheeting is a very high standard quality sheeting made from Linear Low Density Polythene (LLDPE) Material. This material offers ultimate reflection and light distribution. 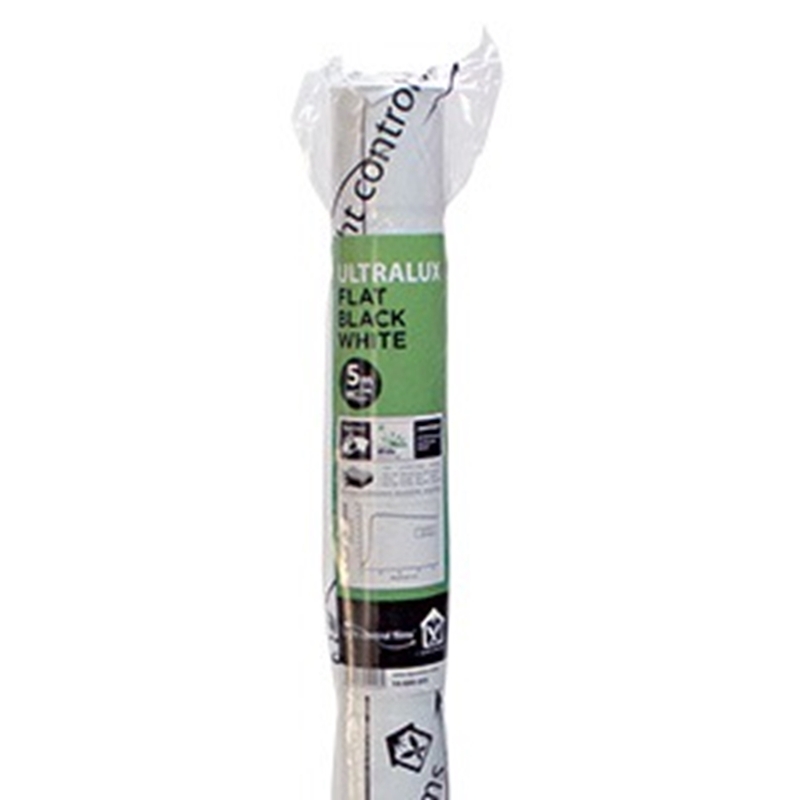 The White side is ideal for covering floors/walls in any growing space giving 100% full coverage and high light reflection. Like a reflector the White surface acts as another surface to intensify the lighting ensuring maximum use of your growing space.  Flat Black White is a popular choice compared to the silver alloy coated alternatives as you get better heat dispersal with the Flat Black White option. The material is completely washable to make sure you can keep your environment clean. 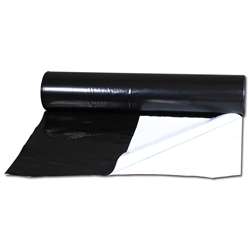 One side of the sheeting is White the other is black and completely lightproof. This product offers total blackout, durable material, quality guaranteed. 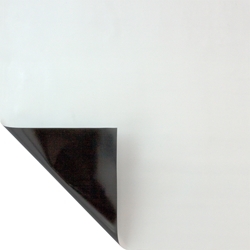 Black on one side and white on the other, Black & White sheeting provides both a reflective surface and one which blocks light. 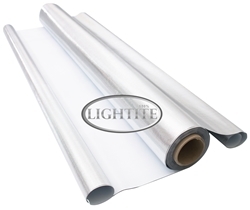 This superior reflective sheeting produces less heat spots and is also far more durable than cheaper alternatives. 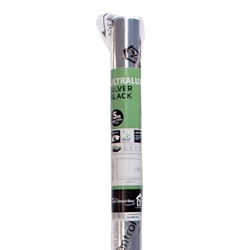 Lighthouse Ultralux Silver Black Sheeting is of the highest quality sheeting.